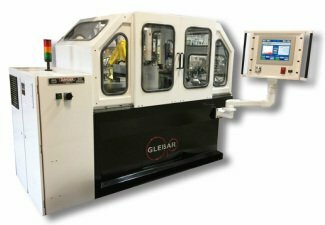 Glebar Company, which has used OPC on its machines for many years, is now implementing the MTConnect® standard to allow its customers the ability to achieve a complete digital integration of their factory floor to further improve their operational efficiency using the Industrial IoT. 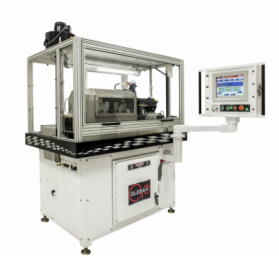 MTConnect is an open, royalty-free manufacturing communications protocol that fosters greater interoperability between manufacturing devices and software from different suppliers. 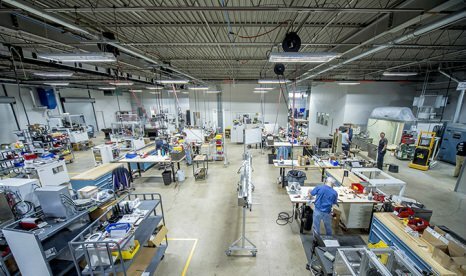 When serving as a complete communications standard, this networking platform assists factories in calculating overall equipment efficiency, monitoring all equipment from one system, reducing production losses and identifying lean manufacturing strategies.